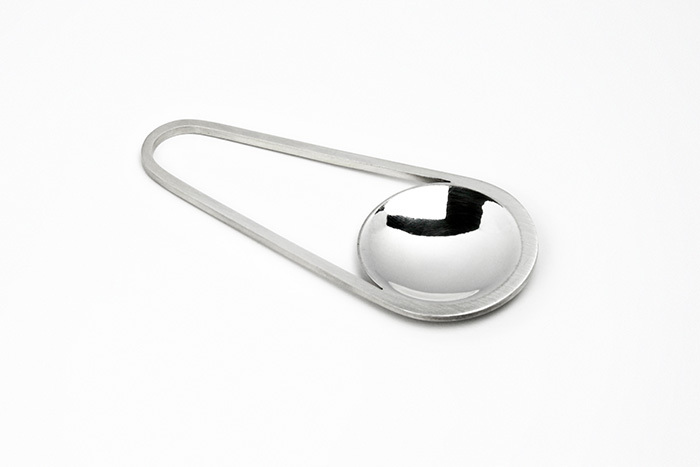 These handmade sterling silver Caddy Spoons are the perfect gift for a christening, or celebratory anniversary occasion. 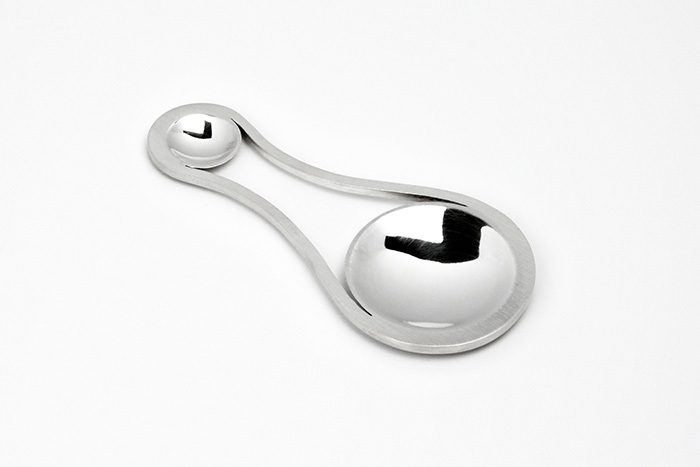 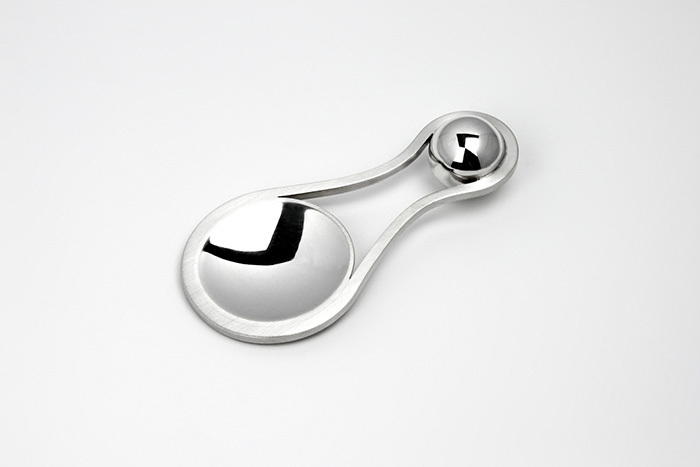 All the spoons are highly functional tactile items, and are great piece’s to start or add to a collection of silver. 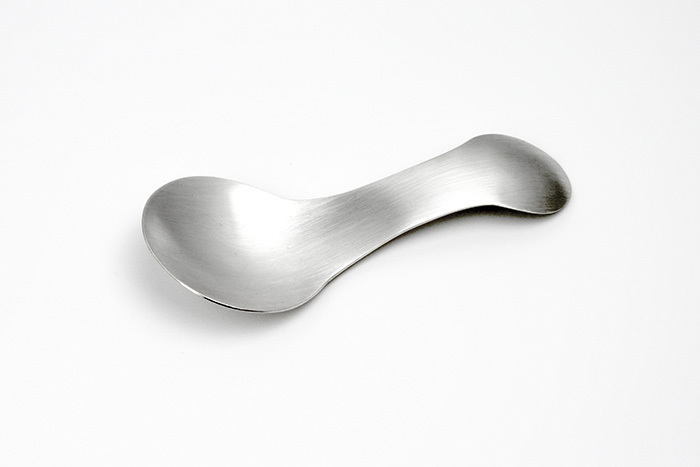 The Spoons are available at a number of different prices, and can be finished in a variety of ways.